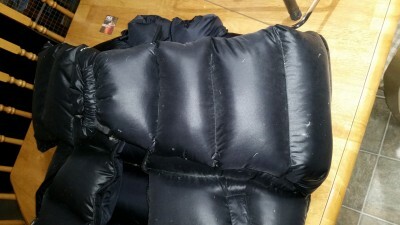 Finished the Torso and filled the left sleeve WOW! 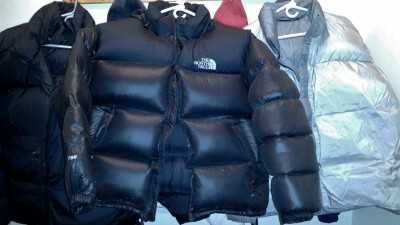 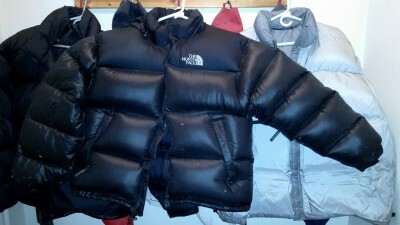 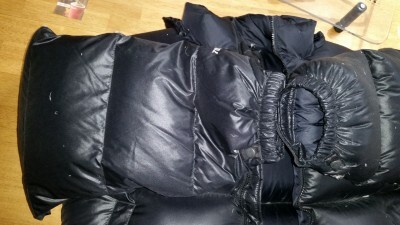 Previous PostBrand New Black Nuptse XXL Project! 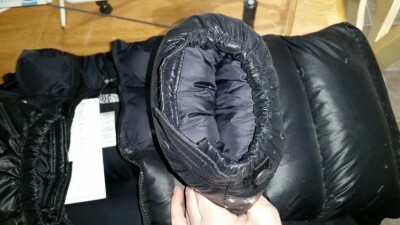 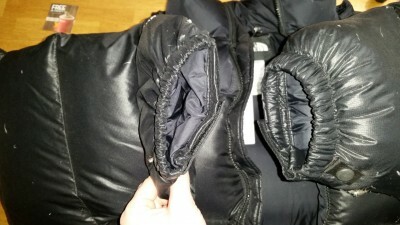 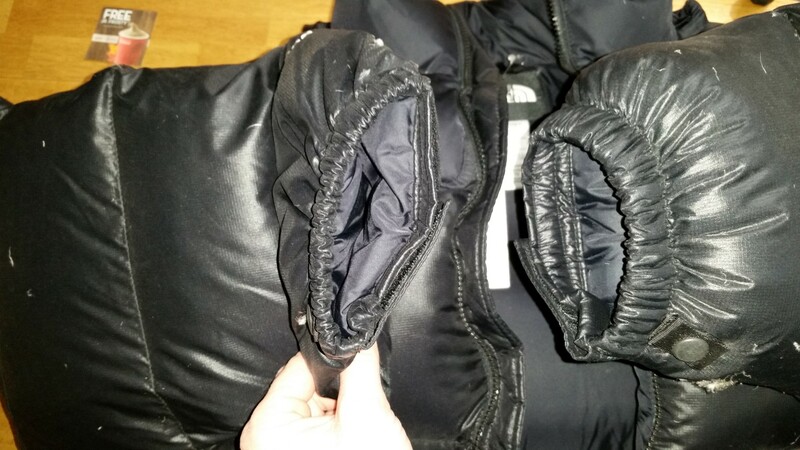 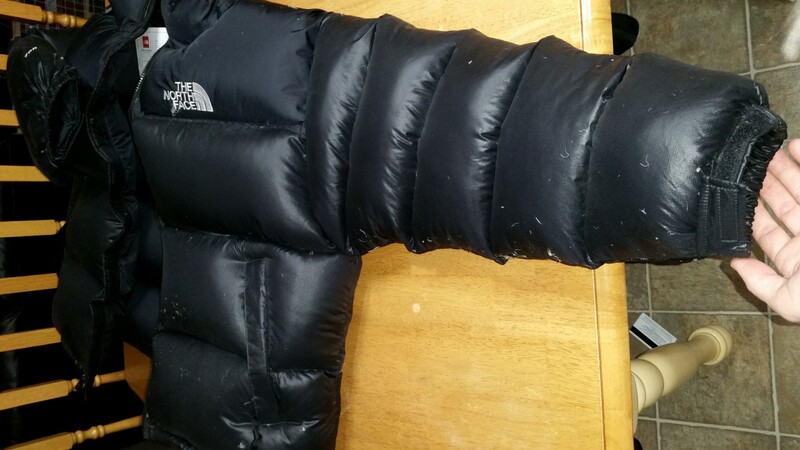 UPDATE 2/17/2015Next PostBrand New Black Nuptse XXL Project! Complete!